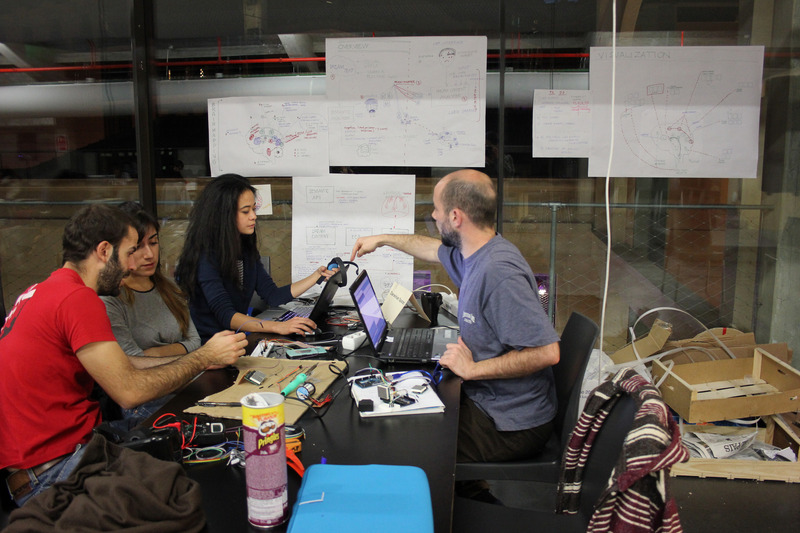 The Regional Ministry of Education, Culture and Universities of the Region of Murcia opens a call for collaboration in the workshop Interactivos? 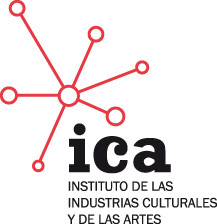 15 Murcia – Futures at play that will take place in Murcia from 15th to 27th april 2015. Collaborators will contribute in the collaborative development of the selected projects. From different point of views and using very different technologies, projects proposes new ludic scenarios for the future of human relation with technology. 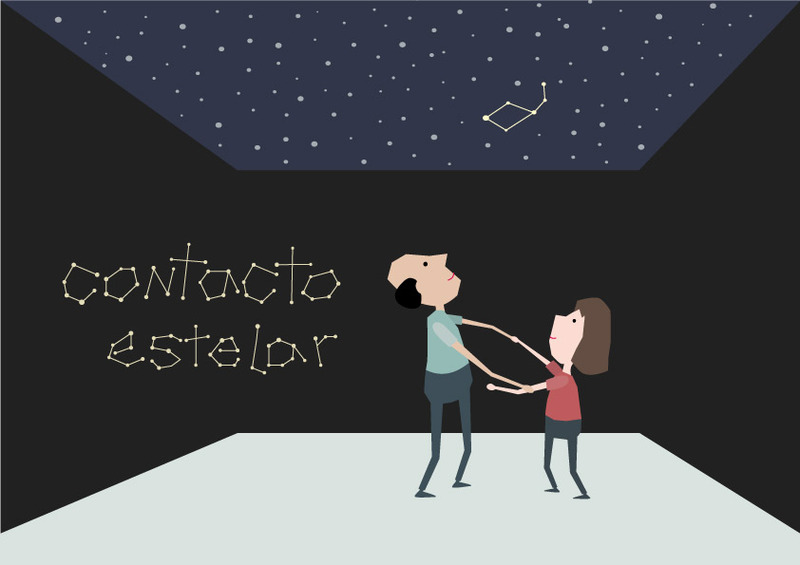 Taller intensivo de desarrollo: del 18 al 27 de abril en el Centro de Arte La Conservera, Ceutí, Murcia.